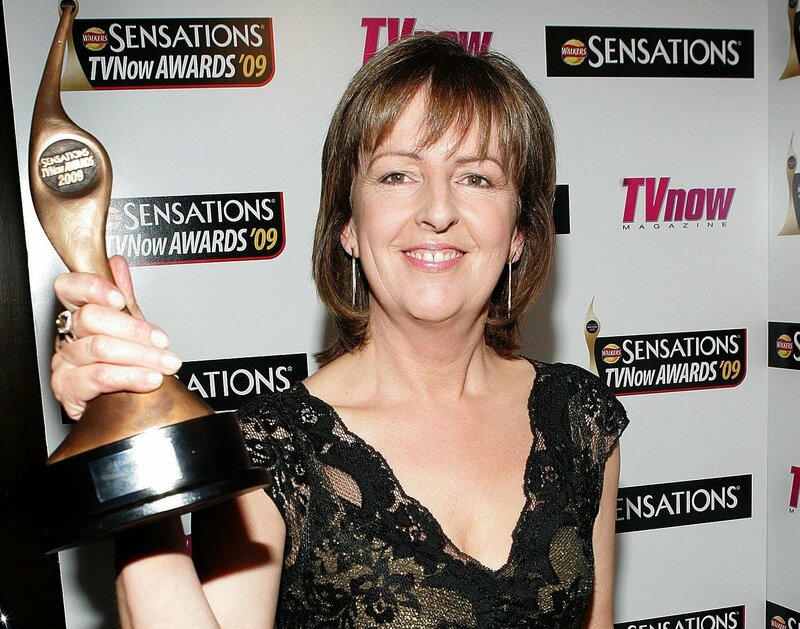 Weather forecaster Evelyn Cusack is Deputy Head of Forecasting with Met Éireann. A regular on RTE, and a viewers’ favourite, Evelyn has a BSc from UCD in Physics and Maths and an MSc in Physics. Evelyn also teaches forecasting at UCD, the only Irish university offering an MSc in Meteorology. Evelyn, as Secretary of the Irish Meteorological Society, also tries to foster and promote a public interest in Meteorology and Science – and personally invites you to join! On the international front, Evelyn is Vice-Chairman of WgCEF, a working group for the co-operation between European forecasters.